●YY-NP, YX-NP stand for natural pine wood and unpainted. YY-BK, YX-BK stand for black and brown. ●We have several types of color and size. Choose from for your needs. ●Accessories are available, such as a plastic air vent and a moth net. 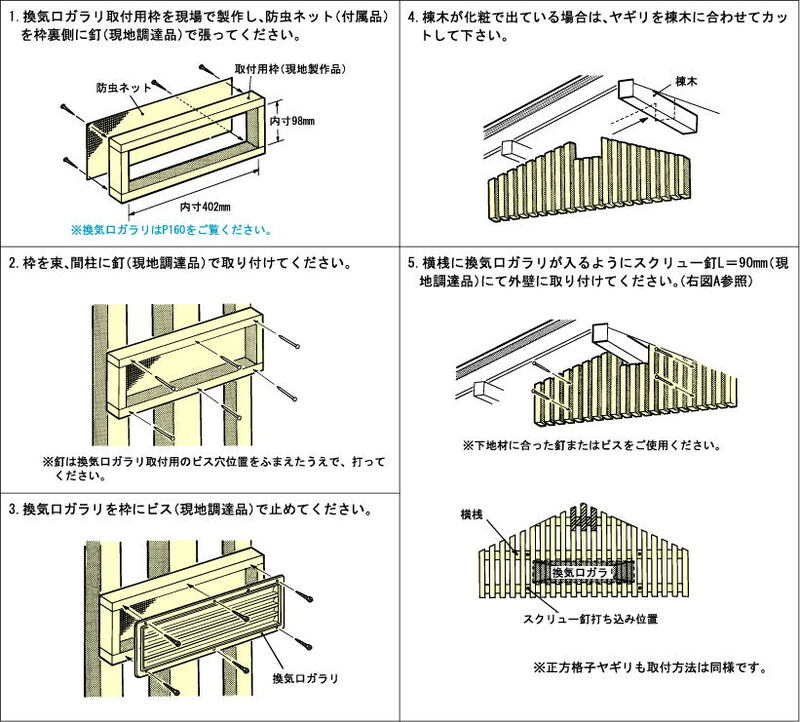 ●This product contains Hiba wood that is water-resistant. 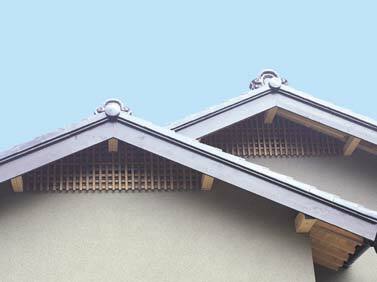 ●Our elegant and traditional design works well as attic vent cover. 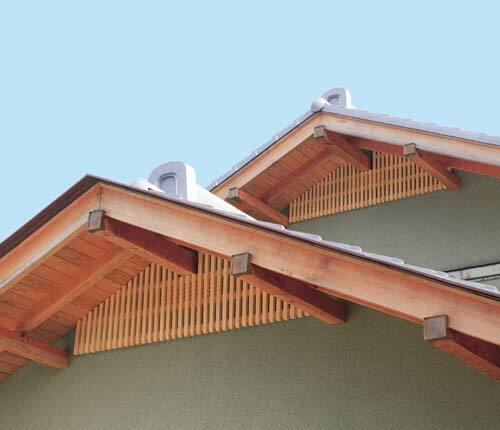 ●Our product that has traditional and elegant design covers air vent of an attic.. This attic lattice covering setup is indispensable as part of a ventilation system.